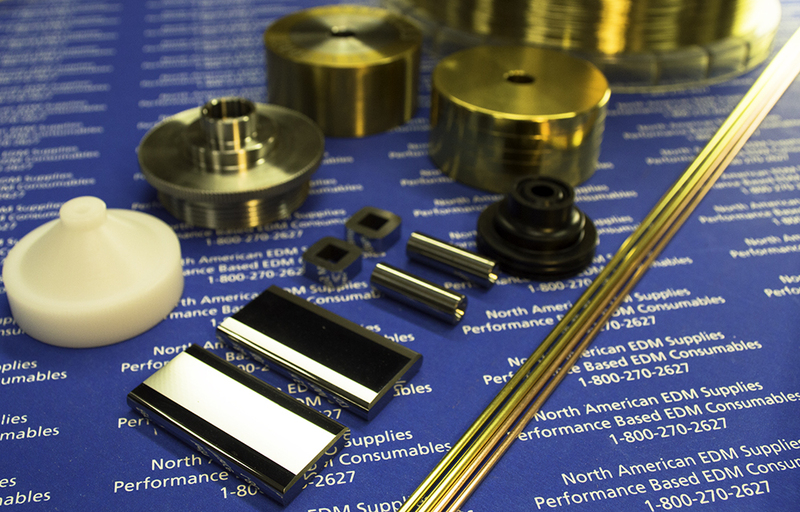 We have the latest technology in EDM wire and products. We are pleased to announce our exclusive arrangement with the manufacturer and patent holder for distribution of SONIC wire in North America. SONIC wire has been the fastest growing trend in EDM wire. 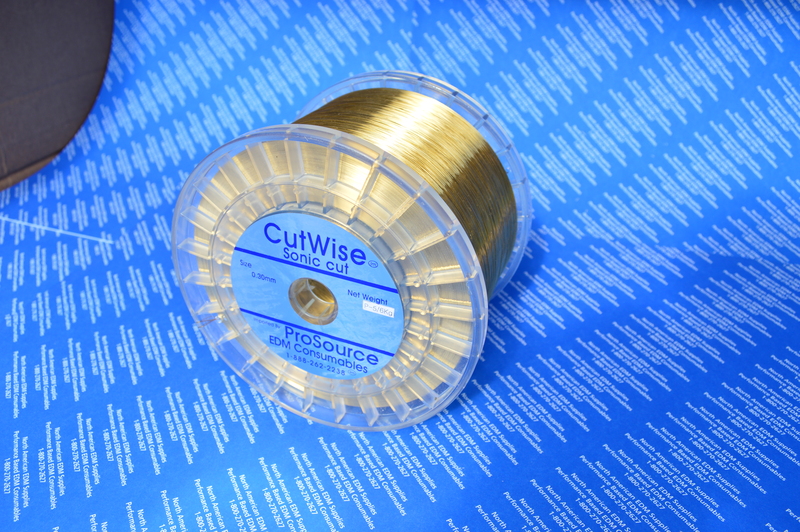 A state of the art brass wire that cuts 10% – 22% faster than standard brass wire, has less wire breaks, reduced recast, and auto-threads well. We offer 21st century filter technology with our OMF Long Life Filters. The OMF Long Life Filters will dramatically extend the life you receive over a standard filter. OMF Filters offer twice the media of a standard filter increasing your filter life. Increased filter life means less filter changes.